I think it’s safe to say that in terms of setting up and managing a smart regulatory framework for collecting tax revenue on sales of legal cannabis, Nevada is crushing it. Last week, the Nevada Department of Taxation released legal cannabis tax revenue figures for April, 2018 which put Nevada at over $55 million in total tax collections since adult use sales began on July 1st of 2017. This is fantastic news for the State because the number already exceeds the projected figure of $50.3 million in revenue with two months left in the fiscal year. What is even more encouraging is that momentum has increased in 2018 as sales receipts have blown past forecasts in each month of the year. There are several reasons for the surplus in my opinion. 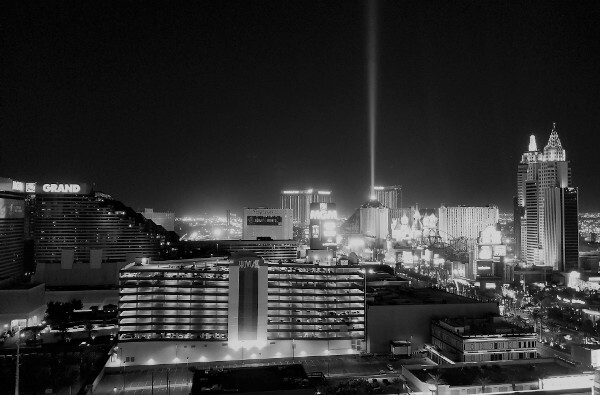 One is that everyone involved may have underestimated the demand from the forty-five million tourists that visit Las Vegas every year. Understandably, it’s hard to forecast an exact number when you’re estimating demand from a highly diverse customer base in a dynamic marketplace such as Las Vegas with a product that has no prior history of being sold in a retail environment. But all things considered, similar to the detailed calculations of our world class Vegas oddsmakers, the projections were actually pretty darn close and State officials rightly erred on the conservative side. Nevada already has extremely high compliance standards when it comes to gaming, so generally speaking, applying rigorous standards to another industry is not as challenging as it is for a state that is building a framework from scratch. Nevada is extremely diligent about background checks and has a very low tolerance for bad actors trying to game the system. As mentioned in bullet 1, this is not the Nevada’s first rodeo when it comes to high compliance standards. 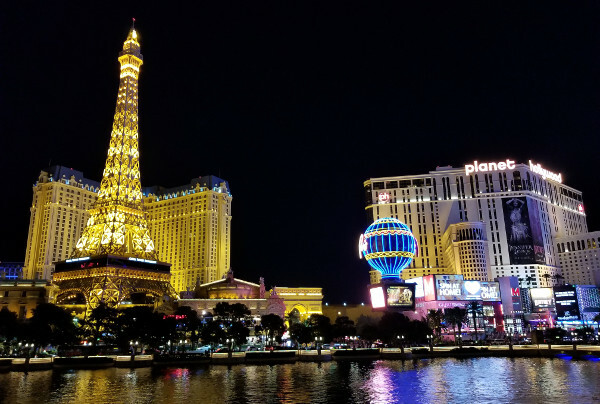 Nevada is predominantly a tourism-based economy so there is an acute sensitivity to customer experience that permeates the entire licensing and regulatory process. This point is subtle but I believe is a key differentiator for successful implementation. Nevada was very methodical and stringent in issuing medical marijuana licenses. This in turn made the transition to adult use licensing relatively smooth and manageable. In fact, Nevada was so efficient, the State actually opened for business six months early in part because of its effective approach to high compliance and regulatory standards. In my opinion, Nevada has set the bar for regulatory standards in the industry. However, we are still in the early stages of growth. It is going to be very interesting to witness how much of an engine of economic impact legal cannabis becomes for the City of Las Vegas and overall Nevada market as it matures over time. With that said, I wouldn’t bet against Las Vegas continuing to exceed expectations.